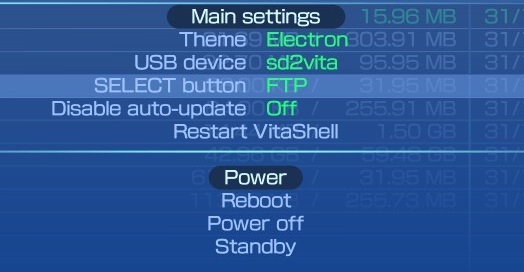 FTP allows you to transfer files from your PC to any storage on your hacked PS Vita. 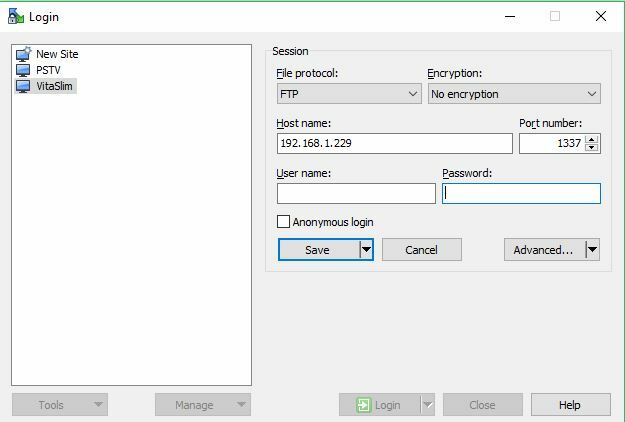 FTP is done through a WiFi connection and does not require any USB cables. However, FTP is recommended for small files because it is a very slow process. Make sure you Enable Unsafe Homebrew in HENkaku Settings. 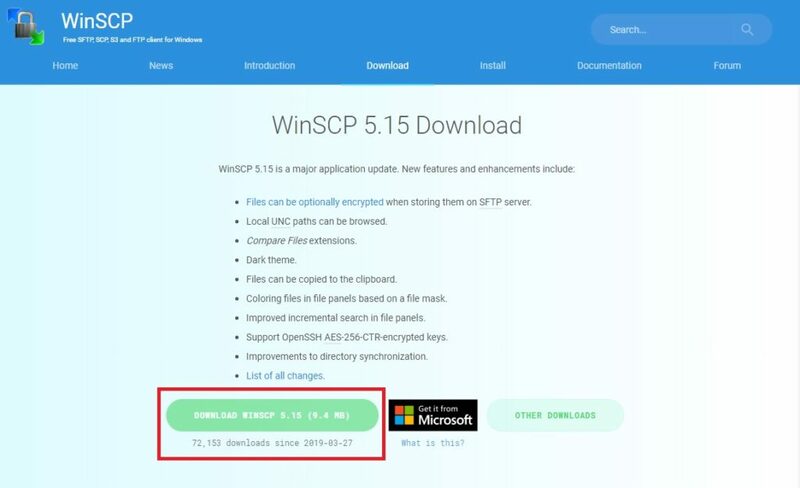 Step 1: Download and Install WinSCP. 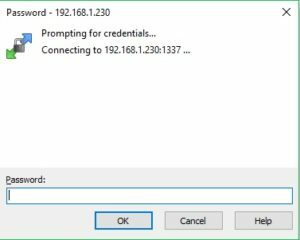 Step 2: Set up Connection to WinSCP in VitaShell. 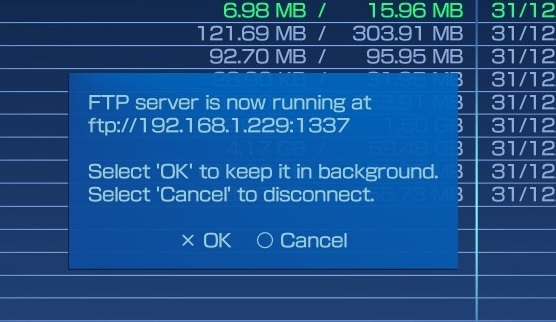 Turn on your Wi-Fi on the Vita and go to VitaShell. Press start to bring up main settings and change “SELECT button” to FTP, and press O to exit. Step 3: Set up Connection to WinSCP. Press Select to bring up your FTP server information. 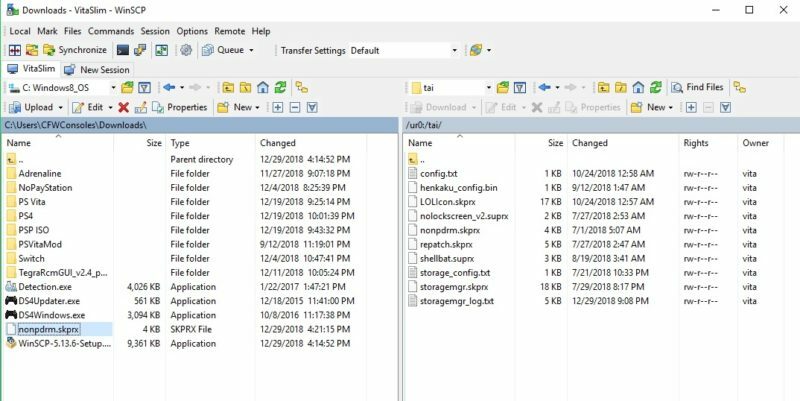 These numbers allow WinSCP to connect to your Vita. Leave this notification on or press X. Step 4: Set up WinSCP Login. 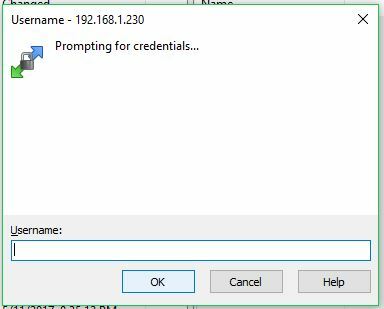 Open WinSCP and on the login that pops up, change File Protocol to FTP. Leave User name and Password blank. Click Save if you want to save this Login and then Click Login. Step 5: Click Ok on Credentials and Password. Two popups asking for an username and password will appear. Click OK on both of them without entering an username or password. Once login, you can click and drag any item from left to right. The left side is your PC and the right side is the PS Vita.